RockPulse™ utilizes ground breaking sensor technology and gives you visibility inside the rock while you drill. The system analyzes the efficiency and quality of your drilling, suggesting adjustments to your feed pressure, giving immediate feedback on your drilling settings. RockPulse is the real time heartbeat of your drilling. 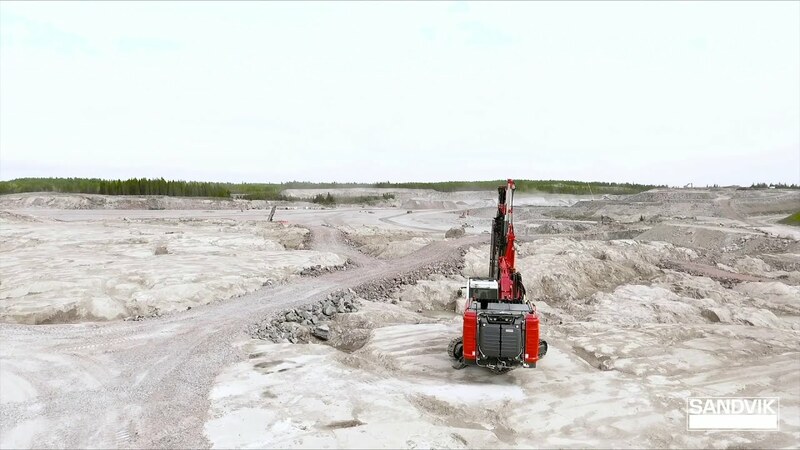 The system enables you to quickly adapt to changing rock conditions, increasing your productivity and efficiency. RockPulse system is currently available for Ranger DX800i and DX900i, with RD920-series rock drills. RockPulse system consists of the RockPulse sensor, RockPulse shank and the user interface. The system guides every operator to perform their best productivity with three new indicators in the main drilling views. DRILL BIT RESPONSE measures the bit-rock contact and helps you to achieve higher penetration rate in changing rock conditions. TOOLS LOAD measures harmful energy reflected back from the rock. By adjusting drilling settings, the tool life can be significantly increased. FEED LEVEL measures the optimal feed level in changing rock conditions. Optimal performance can be achieved by adjusting the feed level, while improving hole quality and tool life.